Do you want to grow in Christ, walk in His Grace, and establish spiritual disciplines to last a lifetime? 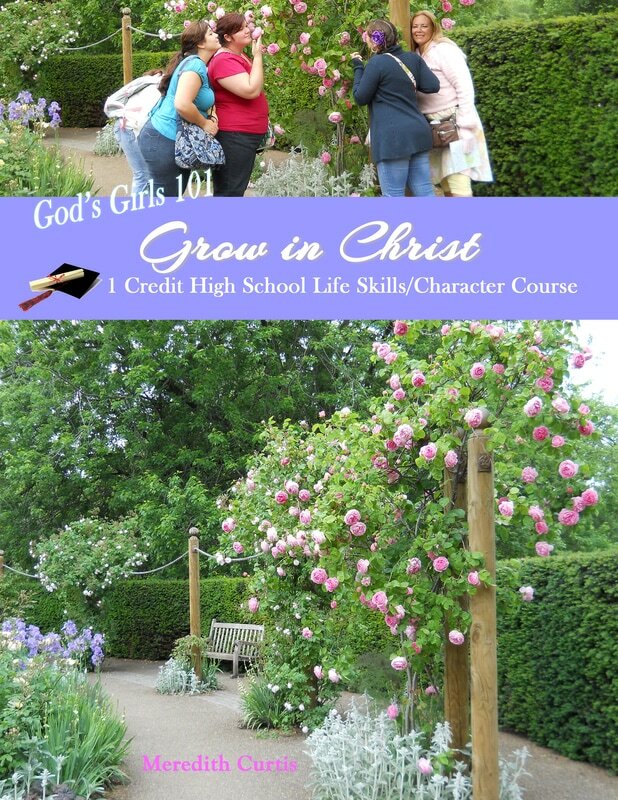 God’s Girls 101: Grow in Christ is a one-credit high school Life Skills/Christian Living course for mothers to use with their daughters to equip young women to grow in the Lord. The intention of this course is to introduce young ladies to all Jesus has done for us through the Cross and Resurrection, to understand our inheritance in Christ, to live wholeheartedly for Him, and to set patterns so they can grow in the Lord the rest of their lives. Young women will do Bible study, read living book, and complete assignments on their own. Then they will meet with Mom once a week for discussion, clarification, and prayer. Students will read inspirational classics that will impact your walk with the Lord. ​In addition, young women will memorize Titus 2:3-5, do a word study on Jesus as a servant, delve deep in Philippians, complete Brand New Life Bible Study, complete Scripture assignments, create booklets for children to teach basic spiritual truths, and write an essay. 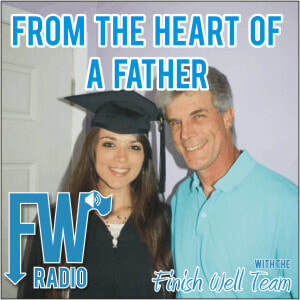 Pastor Mike and Meredith use the Holy Bible and other living books to teach life skills and prepare their teenagers to be joyful and successful adults with healthy relationships. Originally designed for their children, and later for close friends and church members, this class uses the mentoring style of teaching. Moms meet once a week for mentoring time. The goal: to prepare them to live godly lives now and in the future when they are adults working, studying, married, and parenting. You will need Brand New Life Bible Study or God’s Girls Brand New Life Bible Study (available from Powerline Productions), as well as the living books listed on this page. God's Girls are passionate about pursuing God as pre-teens, teens, college students, and throughout their lifetime. Join God's Girls: live for Jesus, serve Him wholeheartedly, and change the world around you with God's power! Aside from God's Girls 101: Grow in Christ, you will use The Holy Bible and God’s Girls Brand New Life Bible Study by Katie Beth Nolette. You can purchase the print version of God's Girls 101: Grow in Christ at Amazon.